At Mohawk, sustainability is a strategic business imperative that is ingrained throughout their operations. They are committed to building a more sustainable world by aligning their processes, products and people to produce safe and environmentally friendly flooring products. 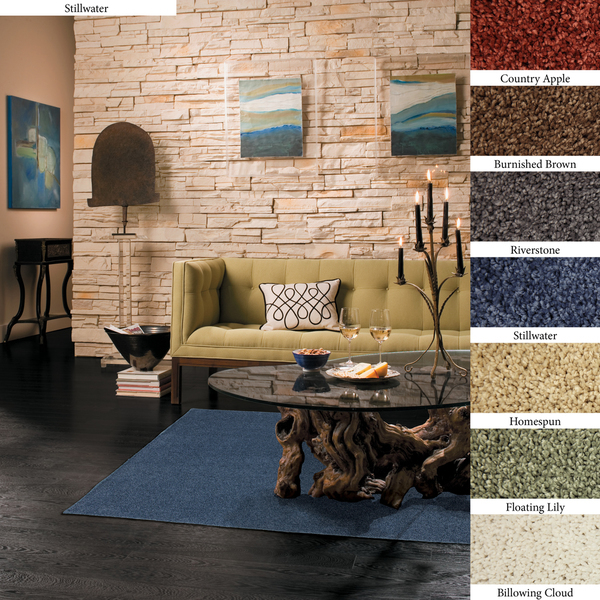 Mohawk Home area rugs are the premium choice rug when it comes to design, color and value. In addition to their beauty and durability, Mohawk Select area rugs are made from superior materials, blending the right colors, textures and patterns to express your personal style. For decades Mohawk Home has been dedicated to making superior quality area rugs that are manufactured right here in the USA. 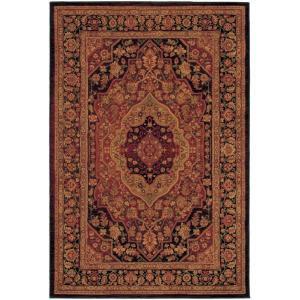 You can transform any room in your home instantly with one of their luxurious, chic, and durable area rugs. On a previous occasion I had the opportunity to try the Eloquence Dark Gold 5 ft. 3 in. x 7 ft. 6 in. Area Rug. I LOVE the rug, not only the great design and quality but the color combination that makes this carpet a great addition to our home décor and makes a great piece to add color and a unique touch to your living room or any other room in your home. I have recently found out that Mohawk has what I thought was a really interesting product that could also be the answer to a little problem at home…My daughter has a little table set in the living room and that is her own little spot for homework, eating and playing which is great…The only problem is that paint and other things end up in the carpet around her table and I have to say it is not pretty or easy to clean, so when I heard of the Mohawk SmartStrand carpets and rugs I thought this might be the answer to my prayers. The rug is super soft and fluffy…Love it! Actually I love it so much that if we do decide to go with carpet when we redo the floors I have the SmartStrand on top of my list. Truth be told, the Smart Strand technology offers really great assets to any home with kids or without them! In my particular case I have a very active and artistic little girl, so this rug works great for me. The Mohawk SmartStrand offers every day consumers’ superior durability and softness for a luxurious comfort along with stain and soil resistance that unlike a lot of other rugs is built in, not sprayed on. One of my favorite features besides the ones already mentioned, is the fact that the SmartStrand that it’s made with, is in part from renewable resources…In addition, Mohawk offers a great selection of colors to match your home décor needs and preferences. In my case I wanted a dark color that will go with the colors that I already have in the living room and since the main purpose of this rug is to create a little personal space for my ladybug, that as I mentioned can be really though on carpets, I wanted the color to be dark, so I decided to go with the Ultra Sleek SmartStrand Area Rug (4′ x 6′), that can be found in a selection of different colors in overstock.com. 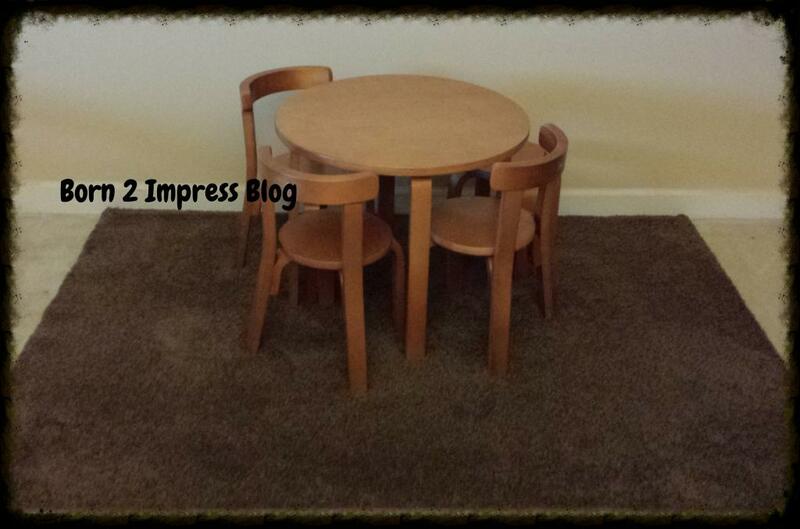 I picked the brown color as it would tie all the different patterns and colors in our living room together. As its name suggests, this rug is truly sleek and looks and feels amazing! The best part is that the rug fiber is made with built-in stain and soil resistance that will never wear or wash off and that is precisely the reason I wanted to give this rug a try. So far I am very pleased with look, quality and performance…I need to add that price range is really nice also as the price for this rug in a 4’x6’ is just 90.99 and you can get it right now for 81.89 as overstock has a 10% off right now. The SmartStrand neutral yet fashionable colors are a nice way to create a separate small area like I did, or to simply add some color to your living room. 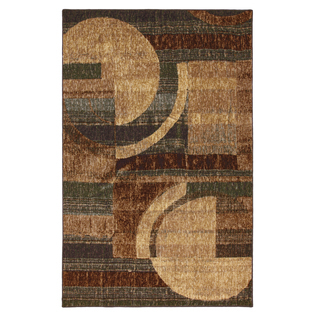 Whatever the case is, this rug will make a great addition to your home décor and it is also a great value for your money! 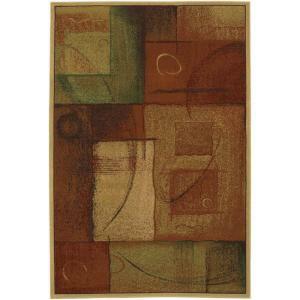 area rug up to a size 5×8 and a $ 398.00 max! Anton Natural looks nice. 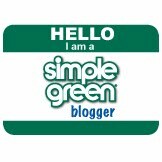 But I would like to see more green rugs! I really like the Amy Multi. Beautiful! Anton Natural rug looks nice. Love the Yoruba Camden pattern. 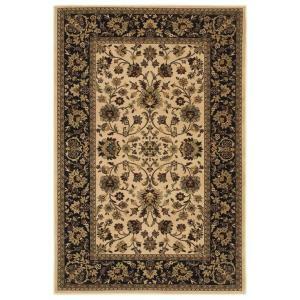 I love the Mohawk Home Yellow Medallion Area Rug!